I turn my Linux computer off and when I turn it on it runs disk check (fsck) on hard disk. Why? Your partitions are not being unmounted properly when you last shutdown the Linux desktop. Linux needs to shutdown properly (Iâ€™m sure this applies to Windows and Mac OS too) before powered off. If you skip this step there could be data loss. Do not unplug the power supply. Also use UPS (Uninterruptible power supply) to protect data and to avoid other problems. I recommend APC ups for continuous supply of electric power. On Linux how many kernel you can compile at the same time and how many kernel you can load in Linux? 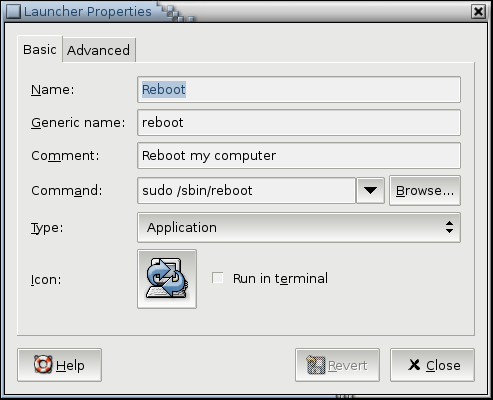 Howto shutdown Linux box automatically? Please consult telinit and inittab man page for more information. Sometime it is necessary to reboot (or shutdown) windows server. Under UNIX or Linux you can use reboot / hal t/shutdown command via cron jobs or at command. But, when it comes to Windows server there is no built in command exist. Only Windows 2000 Resource Kit offers shutdown command line utility. However, sysinternals has nifty utility called PsShutdown. It is a command-line utility similar to the shutdown utility from the Windows 2000 Resource Kit, but with the ability to do much more. 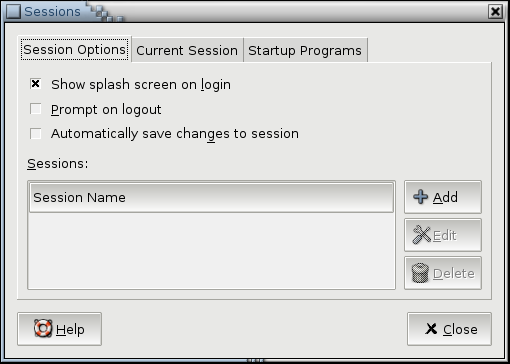 In addition to supporting the same options for shutting down or rebooting the local or a remote computer, PsShutdown can logoff the console user or lock the console (locking requires Windows 2000 or higher). PsShutdown requires no manual installation of client software. How do I schedule Windows Server Reboot / Shutdown? You can download PsShutdown from sysinternals web site. For more information read official psshutdown documentation. Read at command help by typing at /? command. You need to use the sudo command to grant a permission to other users to shutdown your server. The sudo command allows a permitted user to execute a command as the superuser or another user, as specified in the /etc/sudoers file. Login as a root user and type the visudo command to edit the sudoers file. 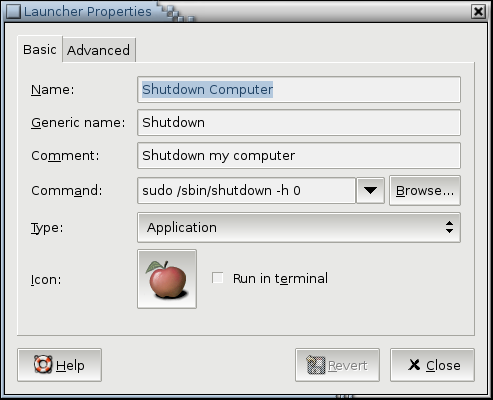 Have you ever wondered why shutdown account exists on Linux server, especially under Red Hat Enterprise Linux distribution?